Ad Servers play a big role in the profitability of many media companies. Many of these media companies are niche companies with narrow audiences and have fewer advertisers than, say, a mega media company like Google. For these blogs, I am specifically discussing niche media companies where the number of eligible ads is small. Ad Servers perform two functions that produce value The number one function is to produce Profit. 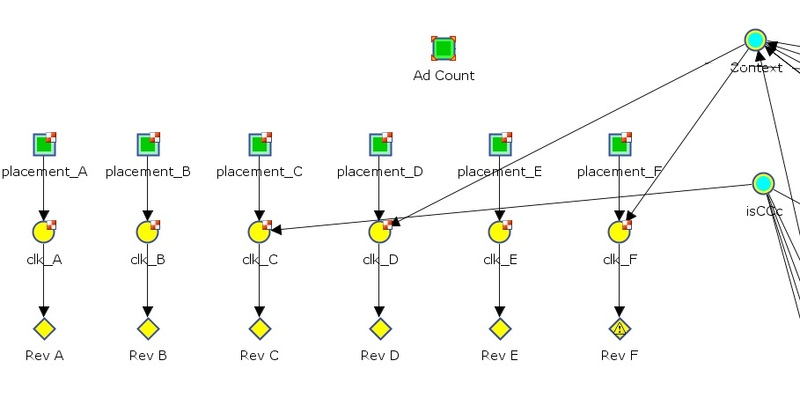 Ad selection for n ads is NP hard When an ad server has n eligible ads for display for k available slots, the possible choices for ad sets becomes exponential. 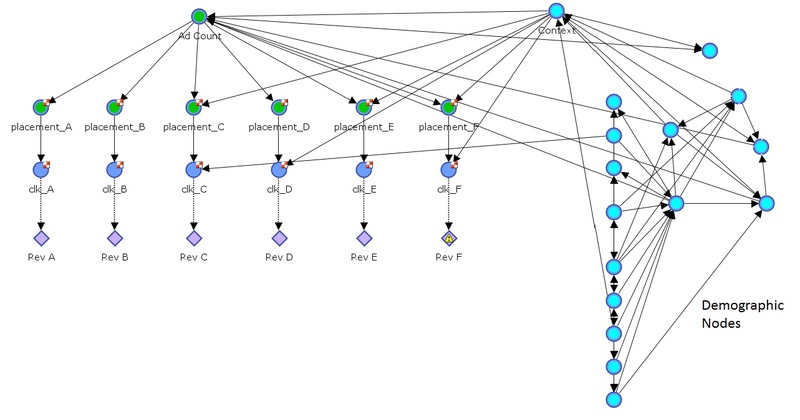 It has been a decade since we used very simple models for ad serving. Even then, with simple models, we produced great results. I did not realize it then, but we were using simple Causal Inference to make our estimates. Intelligent Marketing Manifesto Effective marketing of products is the art and science of making decisions. Marketers make these decisions using past experience or data. The outcome of their decision is uncertain. The goal is to produce utility by either making their company more valuable by increasing the company Equity or, more greedily, to maximize net profit for the period. When the marketer is confronted with choosing between two options A or B, how should they decide? Obvious Answer: They Do A or B based on their model of the world. They have a formula which calculates the likely utility of each decision and they choose, or Do, the option with greatest utility. But, I argue, that this is not the correct approach. It seems obvious that the decision, Do A, or Do B, is the one with greatest utility. The correct approach to this decision involves Entropy H. A more realistic setting is a constant ‘flow’ of choices – a stream of decisions. The intelligent marketer wants to look into this uncertain future and ask, “how do I make each decision so that the Total effect of my decisions is to maximize utility over time?”. Each marketer is constrained by their inventory or by their standing orders (Book of Orders). It is the rarity of their collection of products or the rarity of fulfillment of standing orders that also drives the marketer’s ability to produce utility. The probability that A will occur is p(A). The Entropy of A, H(A) = – p(A) log p(A). An excellent measure of Rarity is 1 / H. Marketers often have many options, A to Z, for every decision. For ad servers the number of possible options can be extraordinarily large and ad placement decisions must be made very fast. Online auctions also present the marketer with bidding decisions that must be made in near real time when the product being purchased has extraordinarily large possible variations such as keywords or lead auctions. This blog’s goal is to offer the marketer methods to always make intelligent decisions. Intelligence here is using Bayesian updating to update their model of the world given new evidence (or conditions). Intelligence is about effectively managing inventory (Entropy) too. Intelligence is maintaining your system in its highest possible state of Entropy and depleting this Entropy in the most efficient, most profitable means possible given the uncertainty of supply. I believe gravity is an entropic force in nature. So imagine two bodies with mass in a space. The entropic force of gravity assures that the system’s entropy will decline as the two bodies are attracted together. Ultimately the force of gravity assures that the two masses merge and the entropy of the mass distribution in the system reaches it’s minimum. Erik Verlinde suggests that: “Gravity is explained as an entropic force caused by changes in the information associated with the positions of material bodies.” Likewise I think that there are economic entropic forces at play in business and economics. Intelligent Rules of Marketing Rule 1. Intelligent decisions produce the most Utility per Entropy expended by a system. Corollary 1. 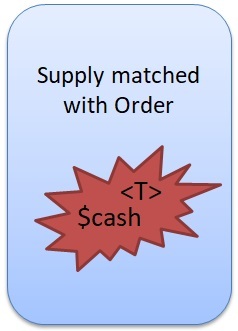 When managing a book of standing orders (a Book) and two or more orders match an uncertain inventory, sell to the Order with the greatest Utility per Entropy expended from the Book. Each filled order will reduce or deplete the entropy of the Book. Each new order may add to the entropy of the Book. The total entropy of a Book of Orders is proportional to the Equity of the Book. Corollary 2 : In game play: If two different moves produce the same utility, choose the move that will result in the greatest freedom of action of future moves. Corollary 3: A high entropy book of orders will offer more matching options and will have higher value than a low entropy book with fewer matching options. The value of a new order is the Margin ÷ the Entropy it will add to the Book of Orders. Corollary 4: Rarity is Value. The rarity of an object causes the human mind to assign it more value than a less rare object. Rarity = 1 / Entropy Rule 2. When adjusting your model of the world, use Bayesian Updating. It is the best and you can do no better. Bayes Theorem. Rule 3. When choosing between two models of the world that equally fit the evidence (data), the least complex (the one with least assumptions) model is more likely correct. The best model maximizes: Data Fitness – Complexity. Rule 4. When making a decision where many variables seem to drive a probable outcome, use Do Calculus to predict the results. 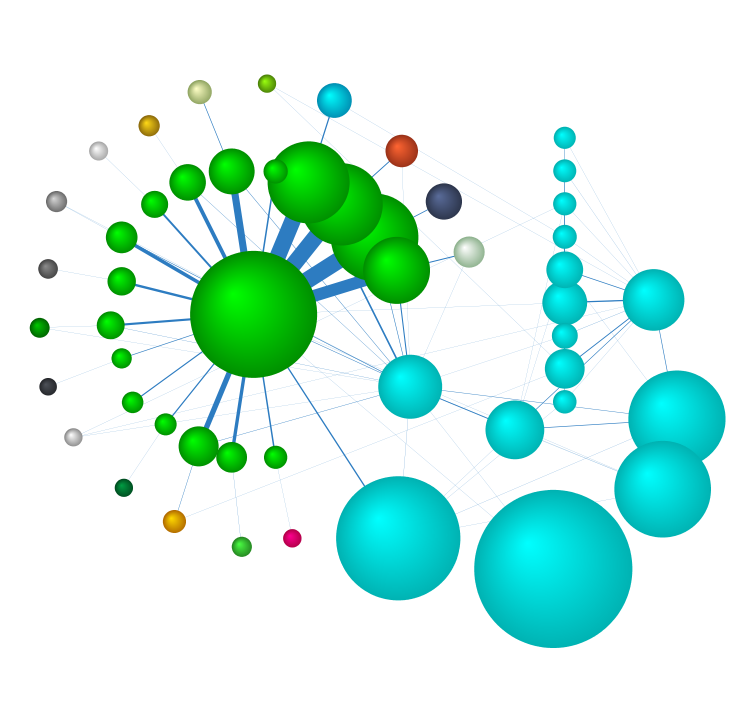 Directed Acyclic Graphical Models make good choices for a model of the world. These models can be learned from data using, in part, the Conditional Entropy (Mutual Information) among the variables of the data. In the future I hope to publish blogs on each of these ‘rules’. And as I do, I will link these updates on this page. Entropy is a vague concept for most people. I hope in these blogs I can, if not demystify, offer tangible reasons to use Entropy in your marketing decisions. Please add comments and suggestions for improvement. I need your help, input and corrections. 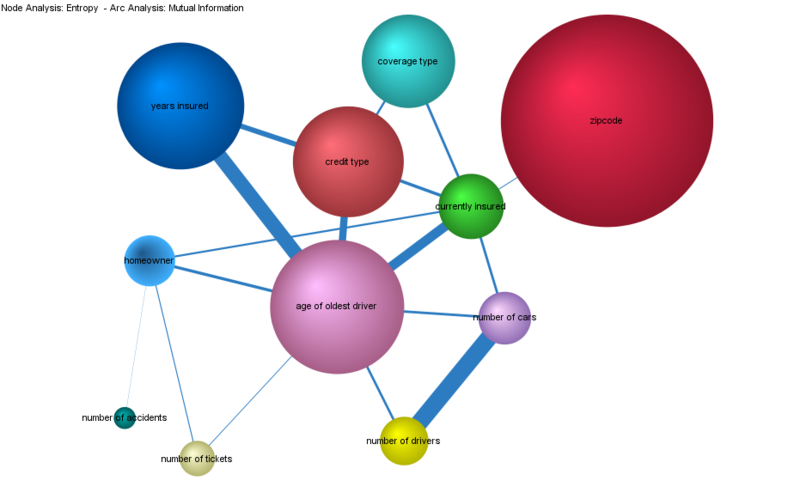 Part 3 – Estimating Lead Gen Revenue In the field of insurance, companies grow by building a collection of policies. This collection is called a Book. So an established and successful insurance agent will have a large Book of Policies. This Book defines the present value of the agent’s business.